朗報！東京ビッグサイト近郊のホテルを手配しました！ | Rooms Near The Venue At Discount Prices! 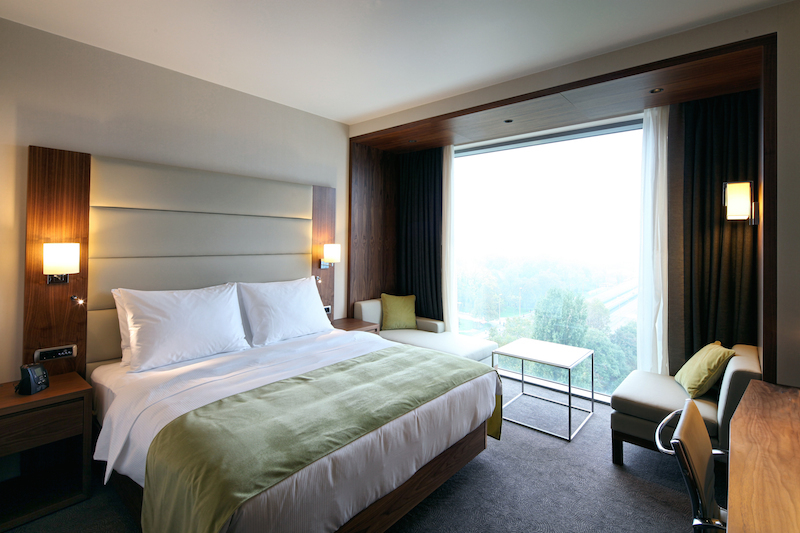 Thinking of coming to YAPC::Asia Tokyo 2015, but worried about lodging? This year we have secured some rooms in the nearby hotel, with the help of Airlink. We only have a limited number secured, so apply now if you want these! In case we have too many applicants, we will prefer applicants from abroad or away from greater Tokyo area, then choose via a random drawing. Please submit your application from here. 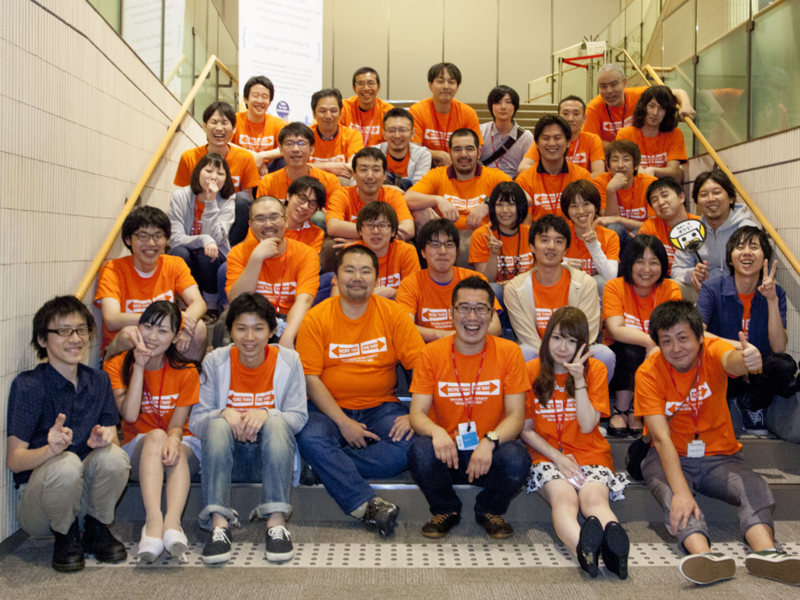 Japan Perl Association will choose the recipients and notify them by the end of May, using the provided email address. Upon being selected, you will be directed to Airlink personnel, who will assist you from there on. Japan Perl Association holds no responsibility on proceedings from there on, including payments and negotiations with the hotel. We're serving free refreshments at the venue again! 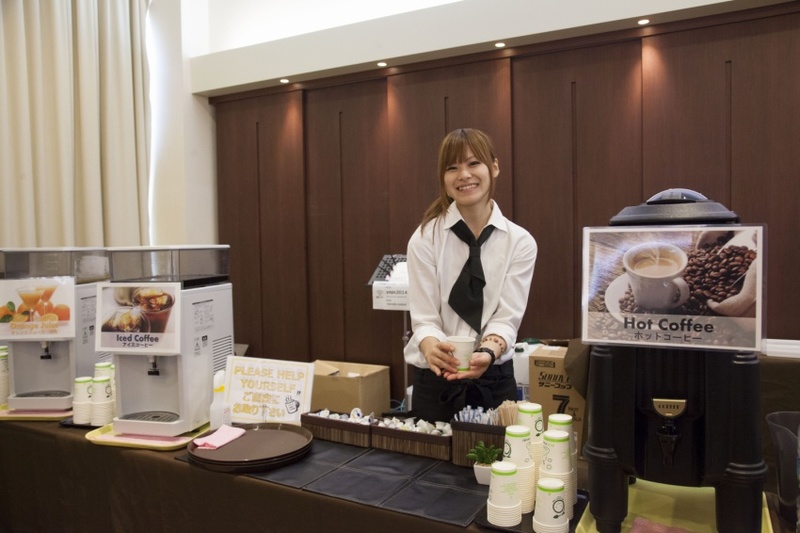 We will provide 4000 cups worth of coffee and other soft drinks during the conference. For those of you that have only attended conferences outside of Japan, this may be a weird announcement to make, but this sort of service is much more expensive in Japan compared to elsewhere, so we need to have ample budget in order to get this for our attendees. This year, the refreshments are generously sponsored by en-japan inc. and Six Apart Inc. A big thank you for our sponsors! A. Twitter で @yapcasia までお気軽にご連絡ください!